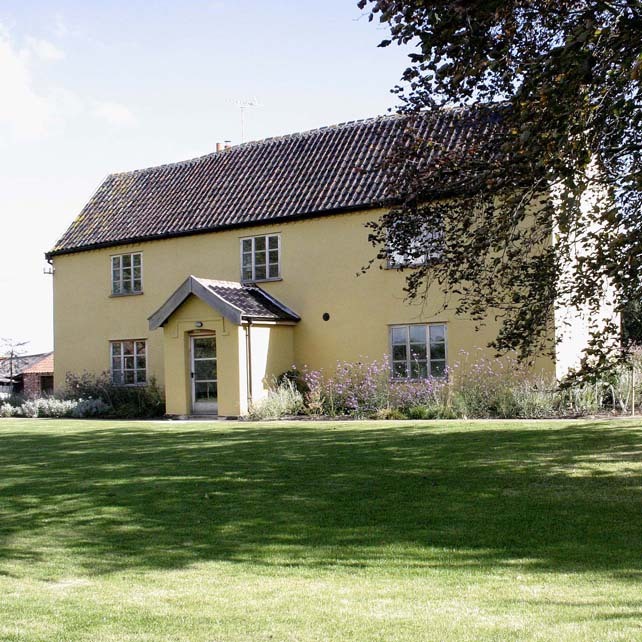 Gorgeous Suffolk Farm with 4 distinct rental properties, available together offering accommodation for 29 guests, ideal for special occasions. Located in the Suffolk countryside, Grove Farm offers 4 distinct properties all available for rental together. These include the main Farmhouse, the Granary, Milking Parlour and the Barn. Together, they offer a wonderful countryside retreat with a true feel of country life together with all the modern luxuries of life. The main farmhouse boasts six bedrooms, which together sleep 13 guests, while the dining table can seat 21. There is also a large living room, cosy snug and games room. In the barn, a further 4 bedrooms accommodate another 8 guests, together with a wonderfully bright open-plan kitchen and lounge area, illuminated by floor-ceiling windows. The real magic here though is the dining are which can seat all 29 guests together. The Milking Parlour and Granary each house 2 bedrooms and can accommodate another 4 guests each. 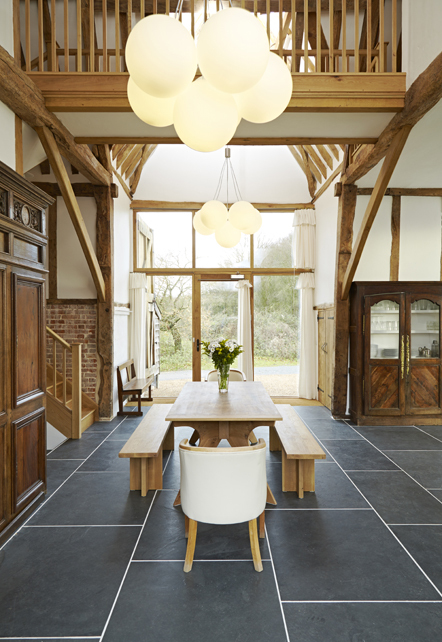 The Milking Parlour again enjoys another kitchen and sitting room, while the Granary boasts an impressive open plan ground floor, providing plenty for space for guests to get together. Together, Grove Farm offers guests a fantastic retreat from everyday life, enjoying plenty of space, homely comforts and a cosy and relaxed atmosphere throughout. All of the buildings retain many of their original features and are bursting with character. For those days when you don't feel like cooking (and with 29 guests who could blame you! ), there are a variety of local pubs nearby including the Westleton Crown near Southwold and The Bell Inn near Walberswick.